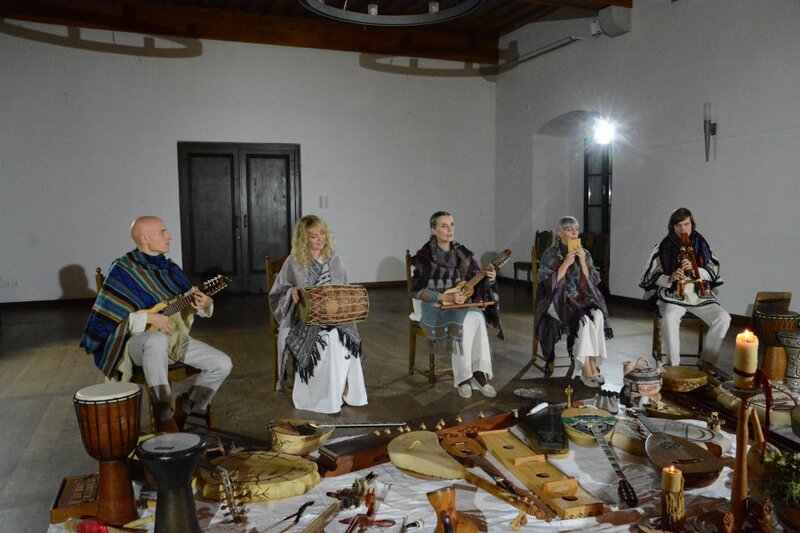 Vedun is an ensemble for ancient and overlooked musical heritage of the world, an ensemble for ancient meditative music and the revival of spiritual healing sounds of the cultures of the world. 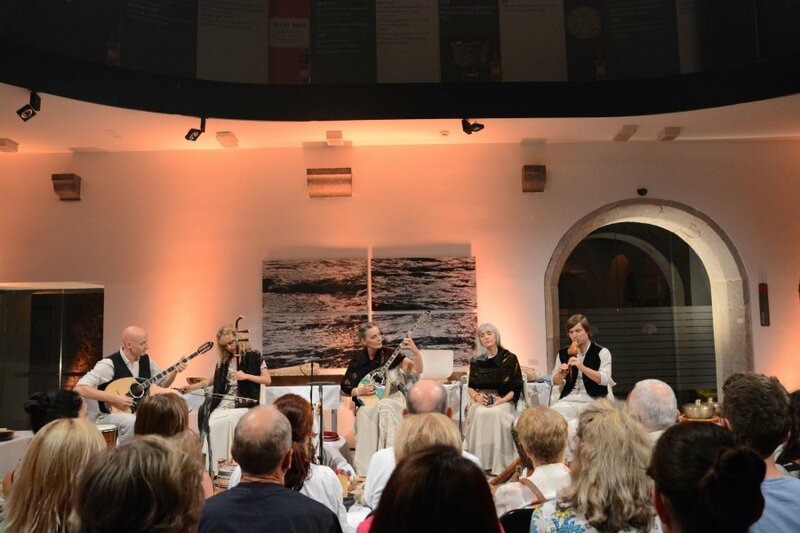 In their restoration of music, the Vedun Ensemble was the first in Slovenia, Europe and globally, to revive the qualities of spontaneous creativity of musician-mediums, the qualities of performing music in a semi-trance. The Ensemble brings to their performances a priestly, or shamanic, and healing quality, which was once important, but is overlooked today. In addition, they return to the sound its multi-layered depth, its extraordinary harmonising and healing power and effectiveness. In this way, after decades of staging concerts, now in the Ensemble’s most mature period of creativity, the musicians embrace their responsible roles as artists, spiritual teachers and therapists simultaneously, just like countless generations of initiated musicians before them. They flirt with the past and, at the same time, inspire modern audiences with revived old-new musical languages, sound formulae and unusual, yet interesting performing practices passed down through the centuries. They return to music its harmonising power and holiness. 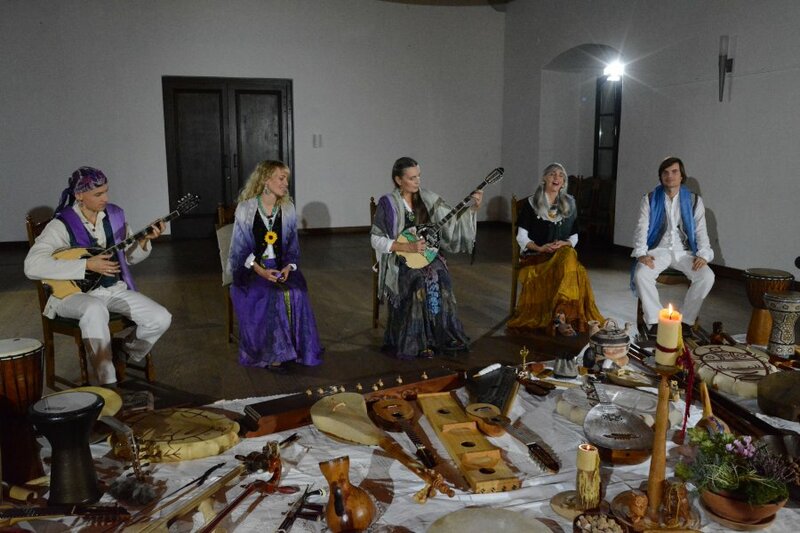 Special attention is devoted to the restoration, for the concert stage, of ancient forgotten instruments, foreign musical languages, thousands of years old sacred songs, pearls and sound codes from the Slavic and ancient Slovene musical heritages and other cultures. Concerts by the Vedun Ensemble are an extraordinary experience. They are a dance of unusual sounds, rhythms and harmonies, a mirror of the moment, which connects the knowings and consciousness of our ancestors with our contemporary quests, with today's music and mindset.  The essence of these quests, both old and new at the same time, has remained quite similar throughout the ages: the harmony of all-connectedness, the euphony of centeredness. The Vedun music performances are a quest for oneness, completeness, harmony, euphony and deep internalization, a feast of diversity and similarity in the historical memory of the cultures and musical practices of the past. The fullness of the meta-sensory dimension in their sound expression elevates the performers as well as the audience and deeply surpasses ordinary musical attempts. Concerts, sound therapies and CDs by the Vedun Ensemble are artistic-therapeutic creations with a harmonising meditative channelled/spontaneous sound. They are a sound yarn of unrepeatable sounds, awakening people spiritually and expanding the consciousness of the modern audience, filling human souls with timelessness and the grace of eternity. Vedun Ensemble came out of the Trutamora Slovenica Ensemble, an ensemble for the revival of the Slovene folk musical heritage. They have been staging concerts at home and abroad for almost 40 years. A Vedun musical performance is based on the ethno-musicological research of Dr Mira Omerzel - Mirit. It brings a distinctive dimension to the musical stage. The performers, being musician-therapists, bring to life the ancient sacred musical practice of priest-healer-musicians. They play in a transcendental state of consciousness, when their minds are silent, offering to the audience melodies and harmonies received (channelled) in this way. Transcendental sounds harmonise the spiritual and material levels of our body and existence. 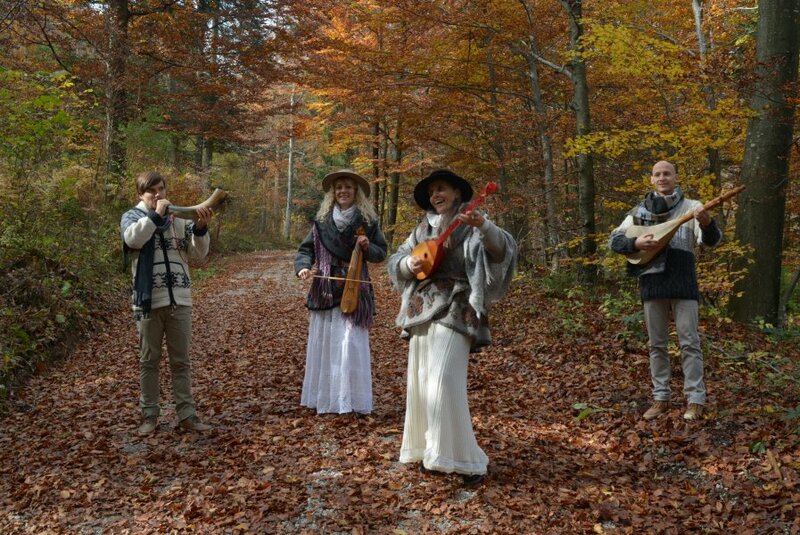 As keepers of the Slovene and the Slavic – as well as the world’s – musical and spiritual heritages, the musicians revive, as far as possible in their original form, sound practices that have been passed down through the centuries: from aliquot throat singing to the unusual sounds and playing techniques of forgotten instruments of the past. They return to music its harmonising power, former healing quality and holiness. Concerts, sound therapies and CDs by the Trutamora Slovenica and Vedun Ensembles are artistic-therapeutic creations with a harmonising meditative channelled/spontaneous sound, which disperses and composes, harmonises, relaxes deeply and so heals.  This sound, received in a trance, is best described as a spontaneous improvisation with an intense energy charge. The musicians channel into the physical world the all-present Universal life energy and the harmonising sound of the current moment using spontaneous sounds which descend through them without the interference of either their mind or memorisation. Into this sound yarn of the unrepeatable sounds of the moment’s inspiration, they braid interesting ancient songs of different cultures and traditions, handed down through thousands of years, as well as the colourful sounds of unusual instruments. They awaken people spiritually and expand the consciousness of the modern audience, filling human souls with timelessness and the grace of eternity. Special attention is devoted to the restoration, for the concert stage, of pearls and sound codes from the Slavic and ancient Slovene musical heritages. Concerts by the Vedun Ensemble are an extraordinary experience. They are a dance of unusual sounds, rhythms and harmonies, a mirror of the moment, which connects the knowings and consciousness of our ancestors with our contemporary quests, with today's music and mindset. The essence of these quests, both old and new at the same time, has remained quite similar throughout the ages: the harmony of all-connectedness, the euphony of centeredness. In their restoration of music, the Vedun Ensemble was the first in Slovenia, Europe and globally, to revive the qualities of spontaneous creativity of musician-mediums. The Ensemble brings to their musical performances a priestly, or shamanic, and healing quality, which was once important, but is overlooked today. In addition, they return to the sound its multi-layered depth, its extraordinary harmonising and healing power and effectiveness. In this way, after decades of staging concerts, now in the Ensemble’s most mature creative period, the musicians embrace their responsible roles as artists, spiritual teachers and therapists simultaneously, just like countless generations of initiated musicians before them. They flirt with the past and, at the same time, inspire modern audiences with revived ancient-contemporary musical languages, sound formulae and unusual, yet interesting performing practices. Balinese Vedic priests, who the Ensemble’s members have met several times on Bali, identified Vedun musical performances as exceptional spiritual work, globally unique today. As sacred. Mira Omerzel - Mirit, who has a PhD in ethnomusicology, is a musician, healer, lecturer, seer (knower), a medium for the transmission of life energies, as well as a keeper of Slavic wisdom and the knowledge of different cultures and a link between them. She is also a pioneer in the research of the dimensions of sound and the global instigator of ethno-archeo-medical musicology. For more than 45 years (since 1971), Mirit has been researching the Slovene, as well as the world’s, musical and spiritual heritages. Besides decades of research carried out on the Slovene ethnic territory and among Slovene communities in other countries, she has visited, together with her son Tine and musical colleagues, numerous wise healers, spiritual teachers, shamans, priests and musician-therapists throughout the world. They have identified her work as something special, different and sacred. She was also the founder of the Trutamora Slovenica, Truta and Vedun ensembles. Mirit studies and teaches the ancient knowledge of sound and the levels of consciousness, or soul. And together with the musicians, she revives both ancient musical knowledge and the music of the cultures of the world; the wisdom of the dimensions and powers of sound. The musical performance and energy-sound harmonisation of the Vedun Ensemble (formerly Trutamora Slovenica, established in 1978), derives from the forgotten, overlooked wisdom of the past. The Ensemble is globally unique. Its musicians, all multi-instrumentalists and singers, under the guidance of Mira Omerzel - Mirit and on the basis of her research, bring to the concert stage at home and abroad revived pearls from the treasury of Slovene folk songs and instruments, as well as less known ancient sound and musical practices, which were once greatly revered, but are now almost forgotten: for example, performing music in a semi-transcendental state of consciousness and ancient Slavic throat aliquot singing. Mira Omerzel - Mirit is the author of numerous papers on Slovene and foreign instruments. She has written several books about the forgotten spiritual knowledge of different peoples and civilisations of the world, as well as books about the power of sound (the most important being her series of books Cosmic Telepathy / www.cosmic-telepathy.com). 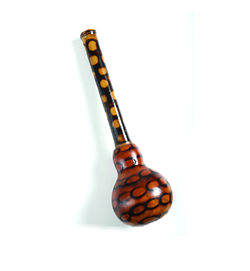 In addition to numerous forgotten songs, the musicians have restored almost 100 unusual musical instruments for their performances. Mirit’s collection now comprises nearly 300 instruments, which the “singing scientist” has saved from oblivion over several decades. They belong to different musical heritages, traditions and aesthetics, many are rooted in antiquity, in medieval and pre-Christian historical periods. The younger generation of the Vedun Ensemble, who joined the Ensemble in its sixth seven-year cycle, continue Mirit's mission and, under her guidance, increasingly expand their musical interest beyond Slovenia, towards less known ancient Slavic and other musical languages of the world and unusual styles of musical performance. Supported by unusual and mostly forgotten instruments, the musicians enrich and ennoble their performances with them. 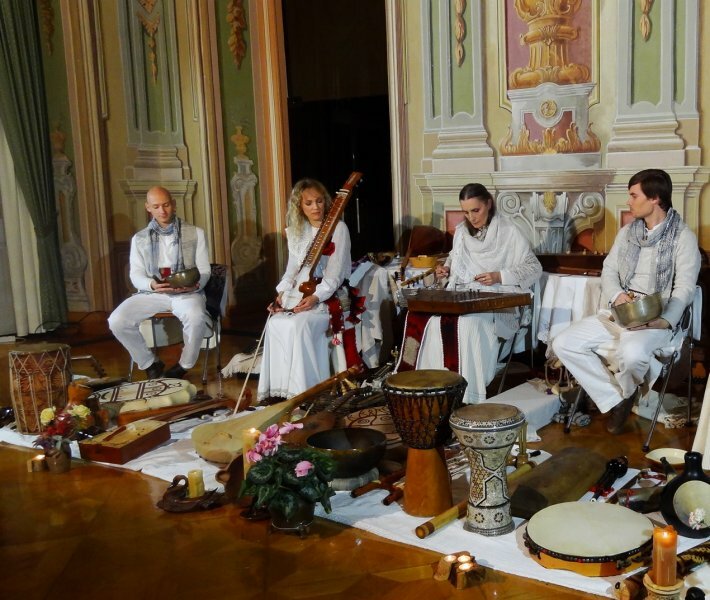 These restorers and keepers of the spiritual and sound messages of the world’s musical heritage convey mutual links between the cultures, links between Slovene and foreign sound languages. They reveal differences and similarities. During a performance, they listen attentively to the echoes of mysterious cosmic and earthly strings, to the links and powers of sound, the likes of which were once woven by initiates: priest-musicians, healers and shamans. In some cultures, people still have the ability and knowledge to listen with subtlety to the cosmic-earthly “strings of the world”, which help them to harmonise, or “sing the world”, and to heal. The musicians of the Vedun Ensemble revive this exceptional and welcomed ancient harmonising, healing practice, or yarn; they invigorate the audience with it. They also reveal connections between bourgeois elegance and folk’s simplicity of past eras. They weave a sound yarn across time and space. They pull threads from the past into the present and future. With integrity and dignity, the musicians of the Vedun (Trutamora Slovenica) Ensemble present to the audience both the grandeur of sound and the colourfulness of Slovene and foreign musical instruments, various musical tools of the past, and unique sound formulae and languages – from diatonic, chromatic to microtonal and aliquot sets, from soft singing to elated and powerful Slavic throat singing etc. The Vedun music performance is actually a quest for oneness, completeness, harmony, euphony and deep internalization, a feast of diversity and similarity in the historical memory of the cultures and musical practices of the past. The fullness of the meta-sensory dimension in their sound expression elevates the performers as well as the audience and deeply surpasses ordinary musical attempts. 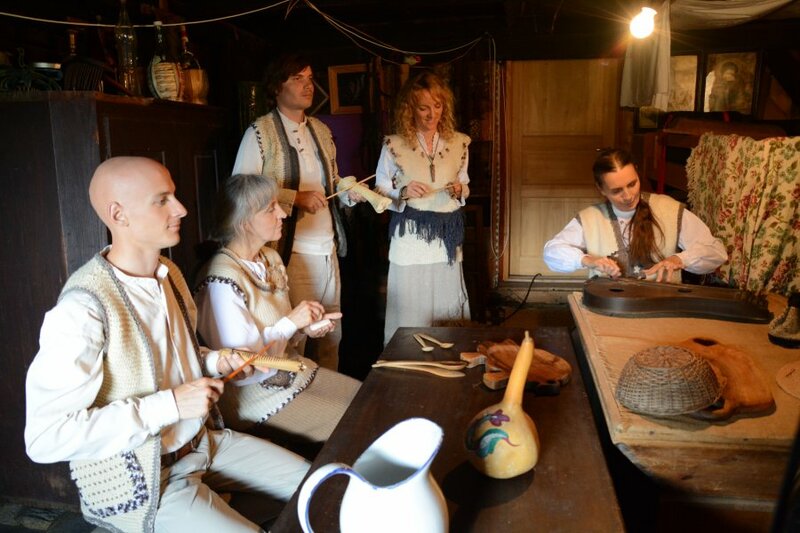 As ambassadors of the Slovene musical heritage, the Trutamora Slovenica / Vedun Ensemble have toured every continent. They have played for children and young adults, as well as for demanding audiences from musical and scientific circles alike. Mirit and the Ensemble have received numerous artistic, pedagogical and scholarly awards for their work. Besides Mirit's son Tine Omerzel Terlep, a singer, brass player and percussionist, the Vedun Ensemble performers are Mojka Žagar, a voice pedagogue, Igor Meglič, a classical guitar teacher and Polona Kuret, an academic violinist.